GONE Vans Ready for Anything! 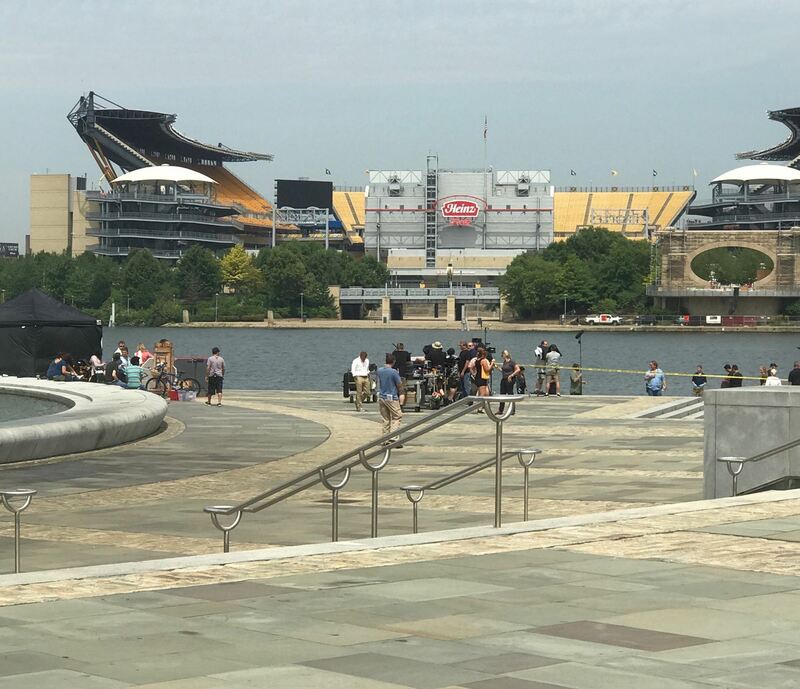 Pittsburgh, PA August 11, 2017- Film activity in Pennsylvania is hotter than ever. 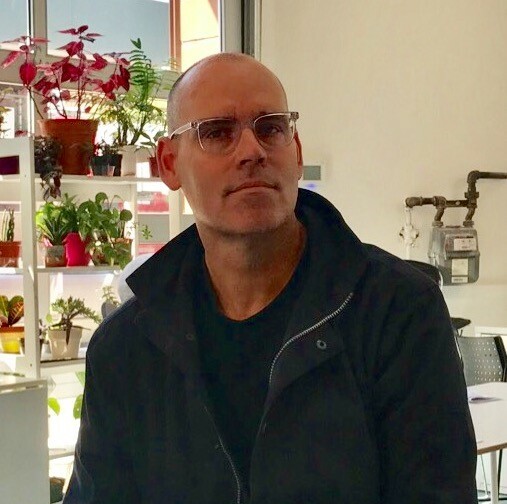 With TV series like Gone, and Escape at Dannemora currently under production. PAFIA, the Pennsylvania Film Industry Association (PAFIA) serves as the advocate for all things film throughout the Commonwealth, is pleased to announce the expansion of its Board of Directors. 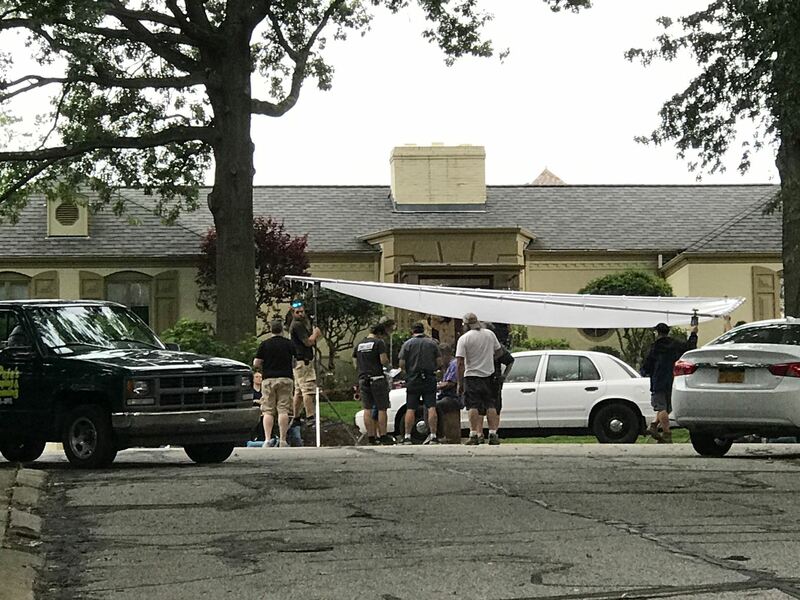 Based on increasing activity and heavy interest in supporting the PA Film Tax Credit, PAFIA has appointed new leaders and rising stars various areas of film: independent film makers, writers, crew, production coordinators, casting directors, and more. 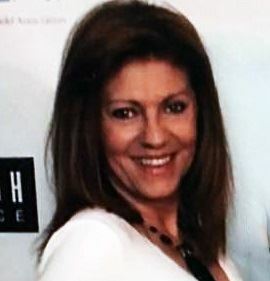 New to the Board are bright, young movers and shakers: Chris Kellet, Owner of Sync Speed, Inc., Erica Sperber, APOC Travel Coordinator, Katie Shenot from Nancy Mosser Casting, and Paula Gregg, Studio Mechanics Local 489 Craft Services. These members will be instrumental in influencing our membership rolls, fundraising efforts, and most importantly, working toward maintaining and expanding the incentive afforded to those companies interested in filming in Pennsylvania through support of the PA Film Tax Credit. 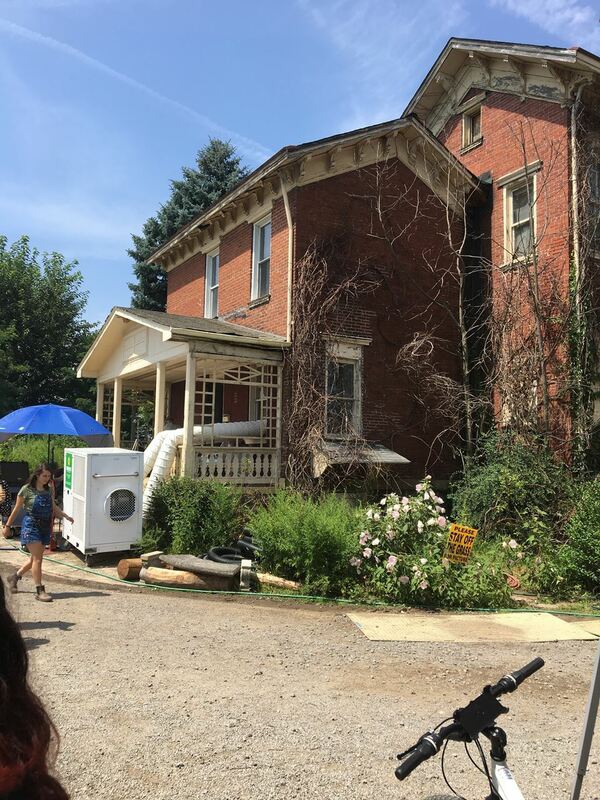 PAFIA is a statewide community of everyone who’s anyone involved in film and fosters a network of crew members who share a common interest of bringing movies, television, and commercials to Pennsylvania. It provides complimentary educational and networking events for its members in regions such as Pittsburgh and Philadelphia, and with the Board expansion, PAFIA will have a targeted presence and event offerings in both Lancaster and Erie. 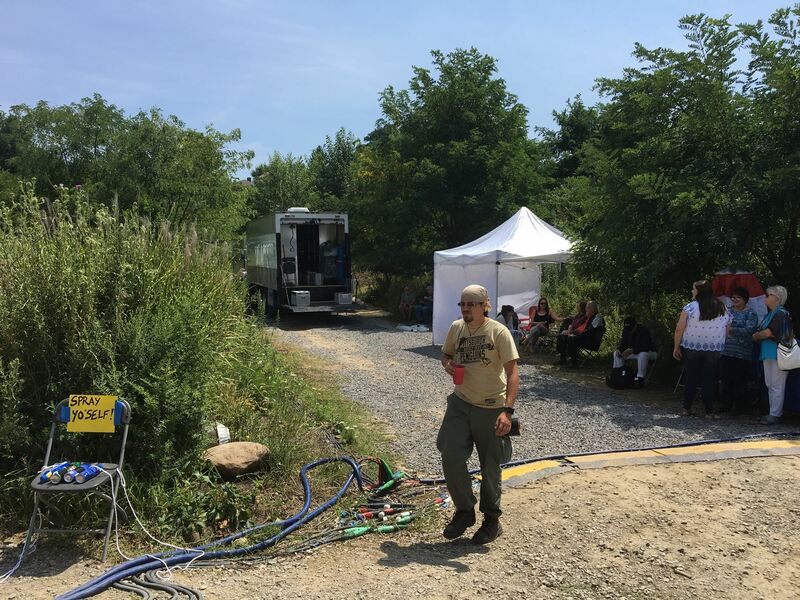 One main objective for PAFIA is to interact and educate the continuation and expansion of the current PA Film Tax Credit, which currently stands at $60 million. The organizations second biggest key area of focus is in the Independent Film community. PAFIAs aim is to foster growth within the indie community by providing a pathway to future larger endeavors; and it all starts with the PAFIA network. PAFIA will continue to vigorously engage the dynamos of the indie film community to participate in PAFIA in order to help grow indie film work in the state as well as grow PAFIA. 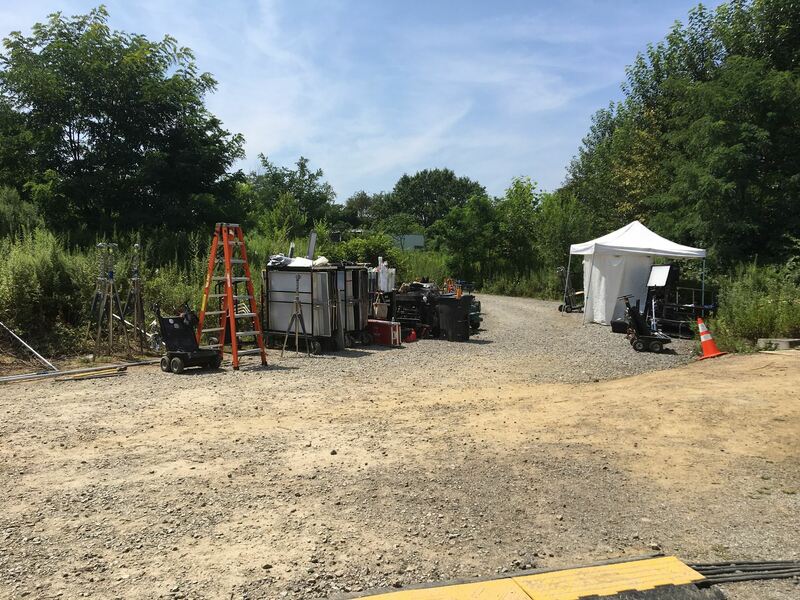 This tax credit provides a financial incentive to studios and directors who are seeking filming locations. 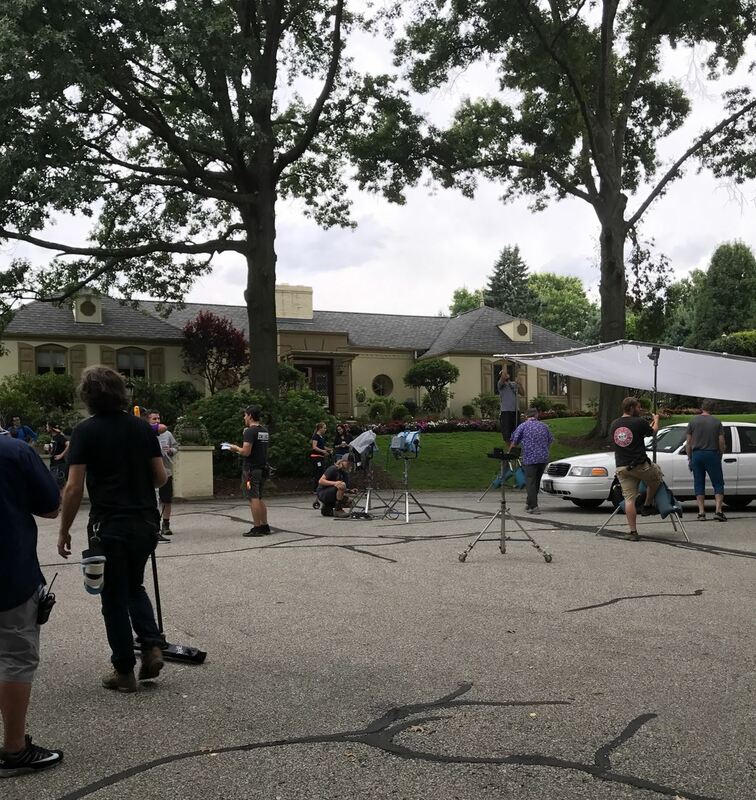 This tax credit means that you are seeing sites and cities around Pennsylvania in film and television as opposed to locations in other states and countries. Promotion of the film credit advances the objective of PAFIA to keep film work in Pennsylvania, thus keeping those workers in our state employed, and to have our diverse cities, towns, and landmarks shown to the world on big, small, and independent screens. 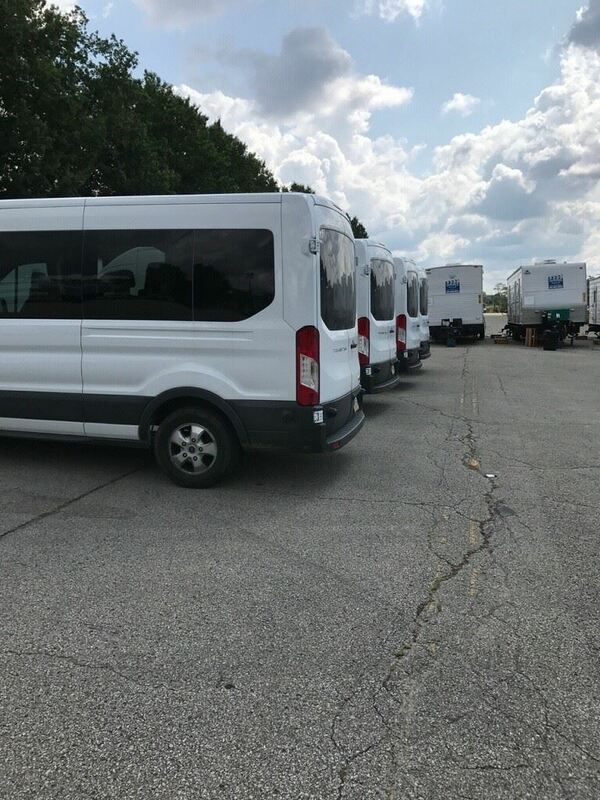 For the latest set photos from movies filmed in Pennsylvania, information about PAFIA’s mission, our new Board members, and the PA Film Tax Credit, visit www.PAFIA.org or call headquarters at 1-717-83FILM-1. PAFIA hosted a Meet-n-Greet between the PAFIA Board of Directos in the Pittsburgh area and the staff of Kassalen Meetings & Events (KME), their new association management company, on Thursday, July 19 at the Grandview Saloon & Coal Hill Steakhouse. The weather was incredible, the food was delicious, and the view was breathtaking. It was a wonderful opportunity to get to know one another and to celebrate the launch of their working relationship. Thank you to everyone who attended! PaFIA would like to thank our corporate member Tague Lumber. Tague Lumber has supported PaFIA in the past and continues to do so with their membership renewal! 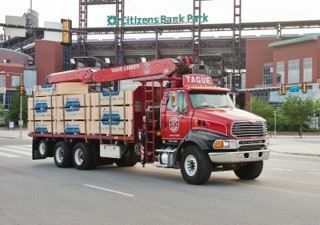 Tague Lumber supplies the building materials for set building and construction for Pennsylvania productions. Since 1908, Tague Lumber has been providing quality building materials at reasonable prices to the tri-state area. 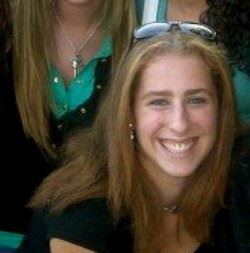 They have seven convenient locations in Philadelphia, Media, Phoenixville, Kennett Square and Doylestown. All of their locations carry only the best quality of building materials, lumber and a wide variety of tools and hardware. Tague lumberyards feature convenient drive-through warehouses and easy loading, or fast delivery to your jobsite. 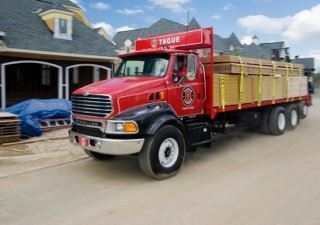 With over 109 years of business experience to draw on, Tague Lumber continues to meet the challenges of the changing marketplace by offering unsurpassed customer service, fair pricing, quality products, and fast delivery…If you need building materials—Tague Lumber can supply what you want—exactly where you want it! They first heard about PaFIA through Sun Center Studios and were inspired to join PaFIA because of the economic benefits that production brings to it’s business. 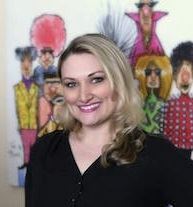 Katie Connor, their director of Advertising told us that in just the last several years Tague Lumber has provided building materials to over twenty-five film productions. 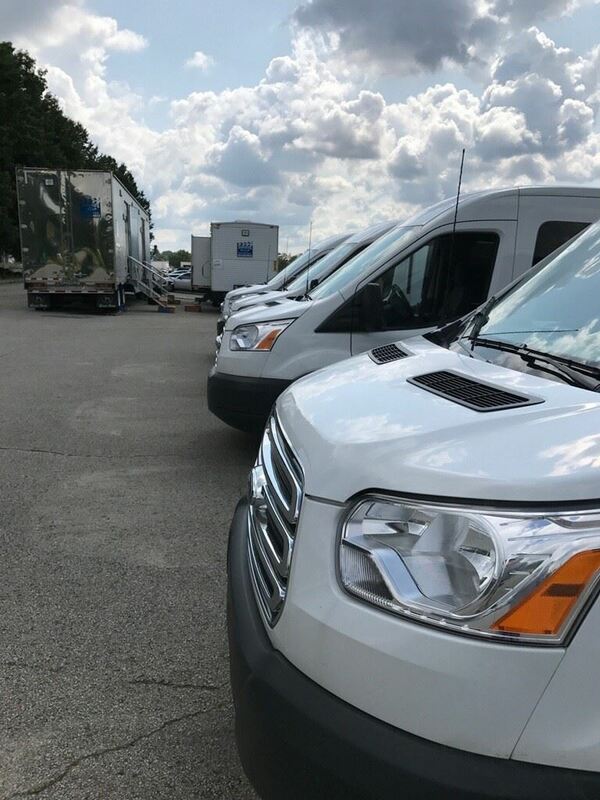 Consequently, that influx of business necessitated our hiring new salespeople and billing clerks, adding yard guys to fill orders and recruiting more truck drivers to make deliveries. So, while Tague Lumber employees do not work directly for the film industry they have indirectly benefitted from the film productions lured here by the film tax credit. 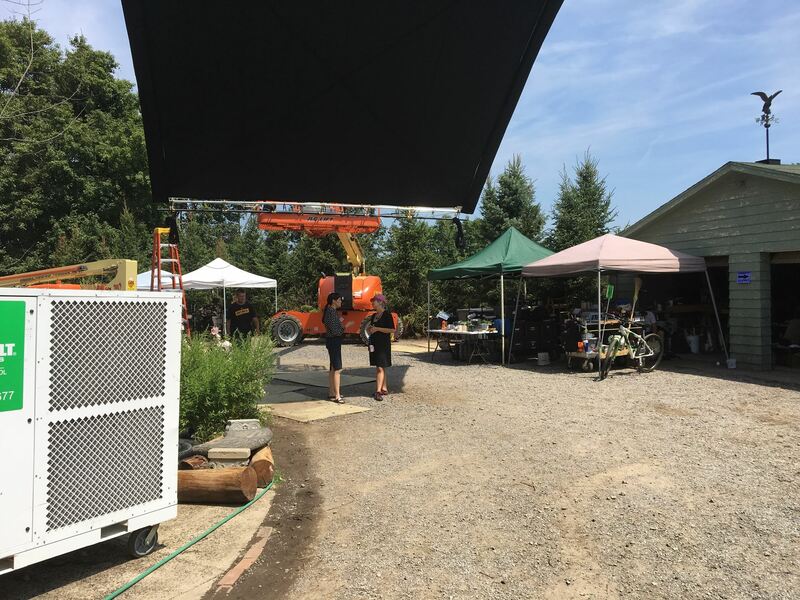 Looking to the future of film in Pennsylvania, Tague Lumber believes that the efforts of PaFIA give a voice to companies like theirs that might not be factored into the positive economic metrics attributed to the Film Tax credit. PaFIA accurately relays the benefits generated by film productions and the effect on local businesses like Tague Lumber. PaFIA appreciates support from Tague Lumber! PaFIA would like to thank Kevin, Katie Connor, and all the folks at Tague Lumber for their support over the past 5 years. Please visit our friends at www.taguelumber.com for a better look at their services, which include architecture, building, design, delivery, installation, and renovation.